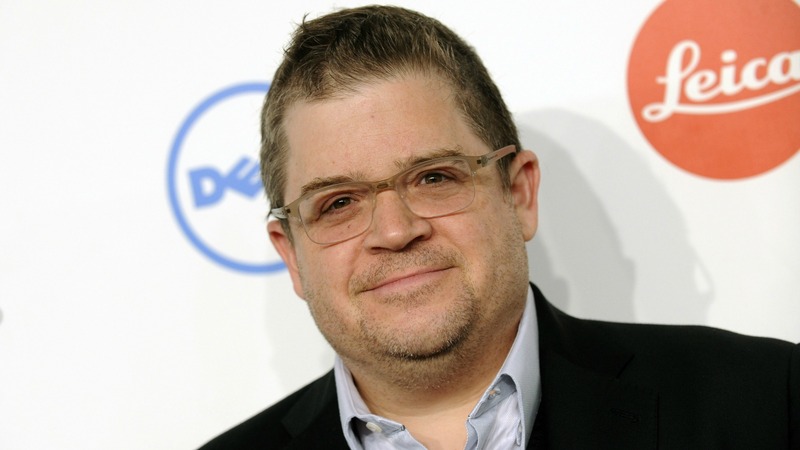 Patton Oswalt’s lengthy Twitter rant proves an important old adage: You can’t please all of the people all of the time. A 54-tweet-long joke and explanation became Oswalt’s answer to the Trevor Noah controversy (there were two No. 8s for some reason), and in it he sarcastically showed how out of control the PC police have become in regard to pop culture and comedy. So basically, Oswalt wins the internet today by pointing out the hypersensitivity of culture critics. 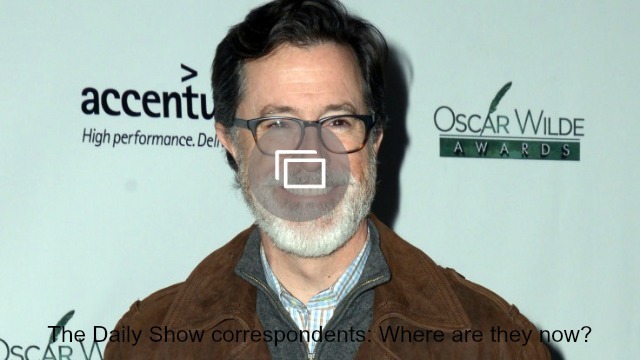 He joins Comedy Central and even the Anti-Defamation League in their defense of the newly named Daily Show host.